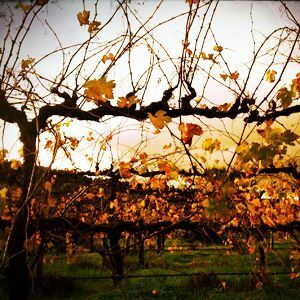 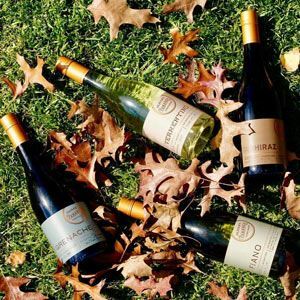 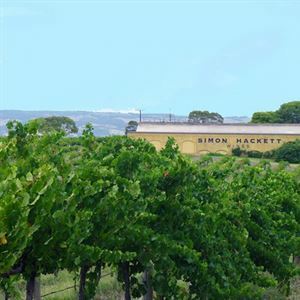 The Curtis Family Vineyard produces premium McLaren Vale wines for the Australian market. 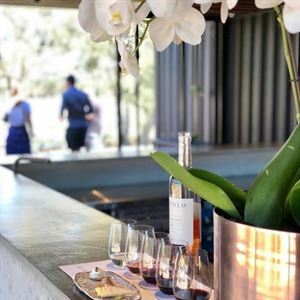 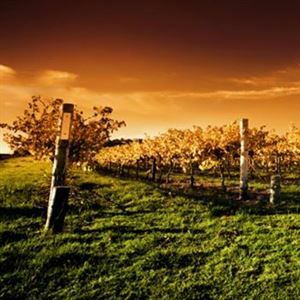 Drink in the McLaren Vale at Five Lazy Acres Wines, a single boutique vineyard nestled among rolling hillside, a short 10 kilometres from the spectacular Fleurier coastline. 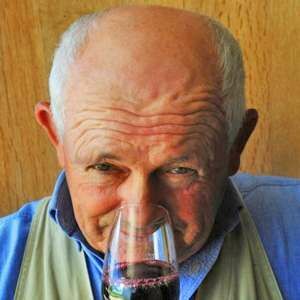 With over 70 wines to try you are certain to find something to suit everyone's palate. 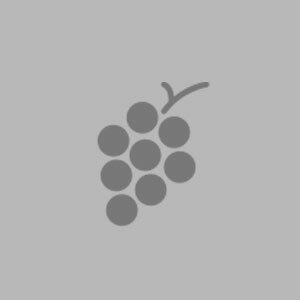 Specialities include alternate Italian varietals such as Greco, Fiano or Nero d'Avola. 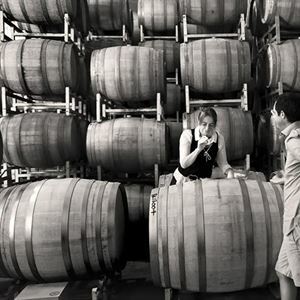 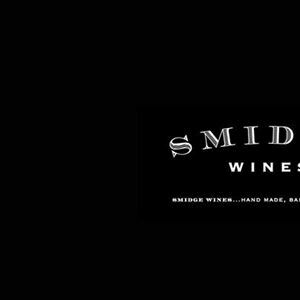 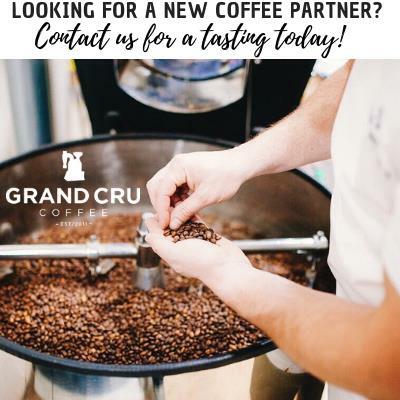 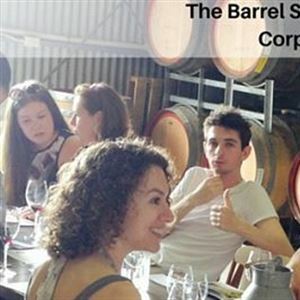 Specialising in red wines such as Shiraz, Cabernet Sauvignon, Grenache and Merlot and is the largest producer of honey wine (Maxwell Mead) in the Southern Hemisphere.